BEST SOUTHWEST — Dallas County Health and Human Services (DCHHS) laboratory confirmed mosquito traps positive for West Nile Virus on Wednesday. The traps were collected from Hutchins, Lancaster, Cedar Hill, Duncanville and Grand Prairie. DCHHS does not provide additional identifying information. County Health technicians will conduct ground spraying, weather permitting, in a staggered schedule throughout the weekend. 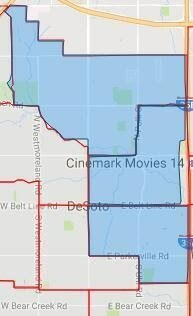 The spraying will take place from 9 pm – 5 am in DeSoto and Lancaster September 28 and October 2. 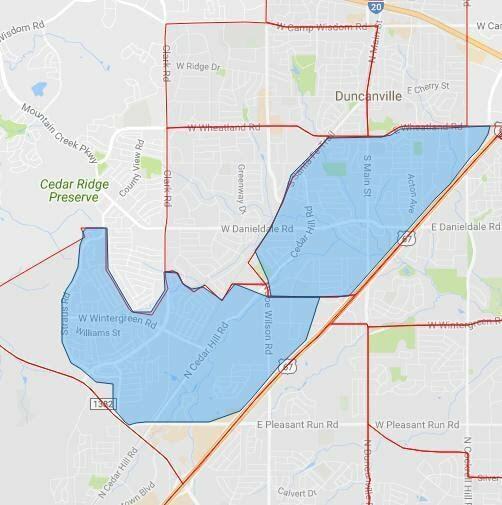 DCHHS will conduct ground spraying, weather permitting, in Cedar Hill and Duncanville from 9 p.m. to 5 a.m. Thursday, September 29 and Sunday October 2. Grand Prairie reports two West Nile Virus positive mosquito samples. 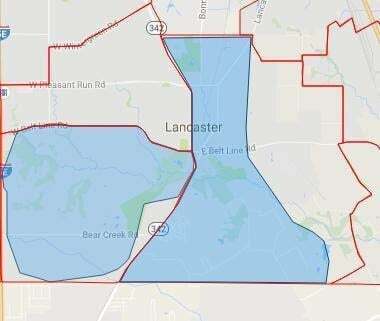 It will ground spray Thursday, September 29 and Friday, September 30, 2016, The recently reported 43rd human case of West Nile was reported in the 75051 area of the city. Residents in these areas are advised to stay indoors, keep pets inside, and cover fish ponds during those times. Spraying will be rescheduled if wind speeds are above 10 mph or in the event of rain. Residents are asked to help eliminate the areas that mosquitoes need to breed by emptying, removing or covering any receptacle that can hold water. To prevent mosquito bites, residents are advised to use an insect repellent containing at least 30 percent DEET (lower concentration for children) and stay indoors at dawn and dusk. Dallas County conducts regular tests on mosquito samples throughout the city as part of its West Nile Virus surveillance program.The pesticide used by Dallas County is applied at extremely low dosages designed only to affect mosquitoes and other pests their size. West Nile Virus (WNV) is a preventable condition. Humans commonly get West Nile Virus by being bitten by infected mosquitoes. Mosquito season in Dallas County typically runs from May to October with peak activity in August. Residents should be on heightened alert during these months of the dangers of West Nile Virus. WNV is one of a group of viruses spread by mosquito bites. The most severe type of West Nile Virus is sometimes called “neuroinvasive disease” because it affects a person’s nervous system. Specific types of neuroinvasive disease include: West Nile Encephalitis, West Nile Meningitis or West Nile Meningoencephalitis. West Nile Fever is another type of illness that can occur in people who become infected with the virus. Symptoms of West Nile virus in humans may include fever, headache, tiredness, muscle aches, confusion, stiff neck, nausea, and sometimes a rash. Although the illness commonly has affected older individuals, even healthy younger people have been sick with West Nile Disease this year. The incubation period for WNV (the period between being bitten by an infected mosquito and showing the first symptoms) varies from 3-15 days. Anyone who experiences symptoms consistent with WNV should see a physician as soon as possible. Health officials are still urging the public to take protective measures in preventing the illness. In Dallas County West Nile infections reached epidemic levels. Because of this, residents are urged to take precautions even in areas where the virus has yet to be detected. County health officials warn the threat of the virus exists in North Texas. “While all ‘4Ds’ are important, stopping mosquitoes where they breed is especially crucial,” said Dr. Christopher Perkins, DCHHS medical director/health authority.